The Velvet Cotton Slim Blanket is a velvet equivalent of our Minky Light Blanket, but with a little bit of filling. It balances somewhere on the thin line between a filled blanket and a light blanket. Take a look at the first products of this new series. Slim, doubleblanket with a decorative pattern. Incredibly soft, stylishly quilted. 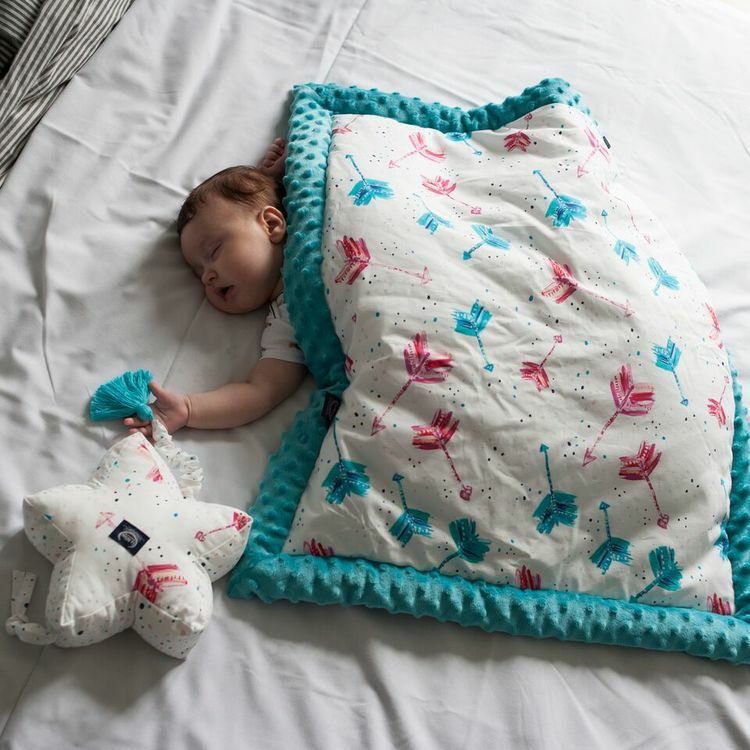 A beautiful, elegant Velvelt Collection double blanket with a decorative edging. Universally sized, making it usable from the very first days, up to a few years of life. Works inside the crib, but also as a blanket during walks. Great for carriages of all shapes and sizes. Quilted on both sides, filled with an anti-allergic silicone fabric. The product is made of a completely new material - very soft Velvet. 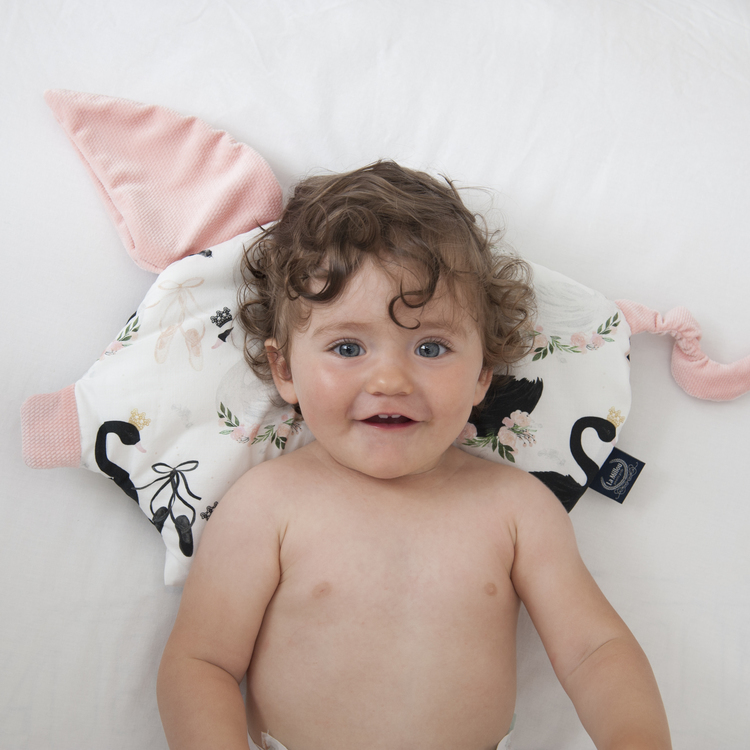 It is uniquely textured, making it very delicate and soft to touch - exactly what a baby's fragile skin needs and of high quality cotton. However, its softness is not all - the fabric's technology is breathable and resistant to wear and tear. The product should be used under the supervision of an adult. The basis for the fabric is a carefully created weave of polyester fibers - thinner than silk. The product is hand-sewn with utmost precision, using best quality materials. It is packaged and shipped inside a branded linen bag and decorated with a cute heart tag. It will be a stylish, original gift for a baby shower, birthday, or any other pleasant occasion. 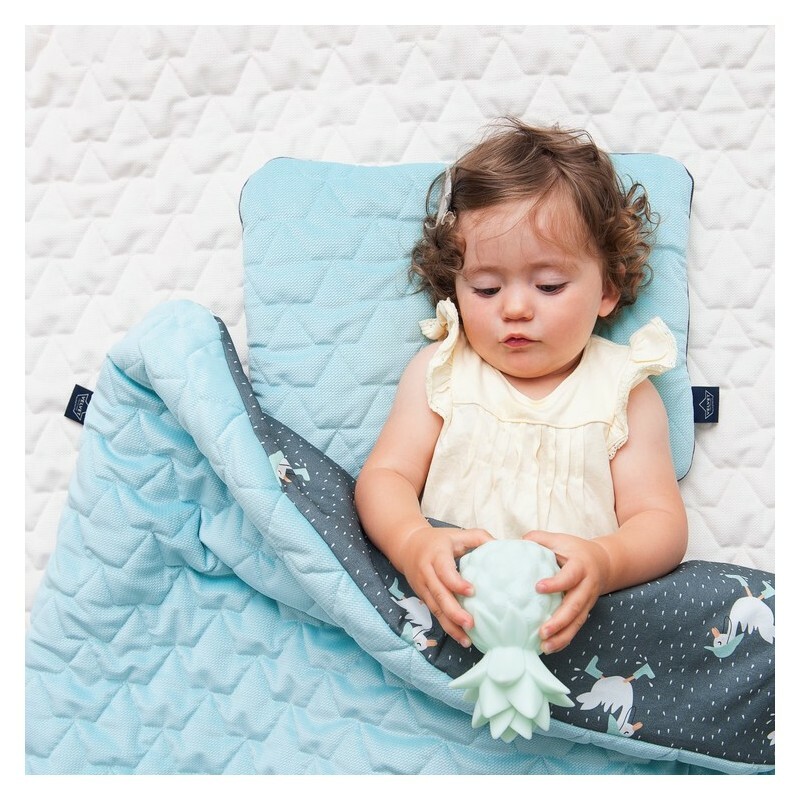 Fluffy Fields is an Irish online store introducing a fresh look and new quality of design not only for the little ones. We are a small, family run business who believes in providing high-quality products and customer service.